Capture the elegance of traditional stonewalls without professional masonry and expensive equipment! 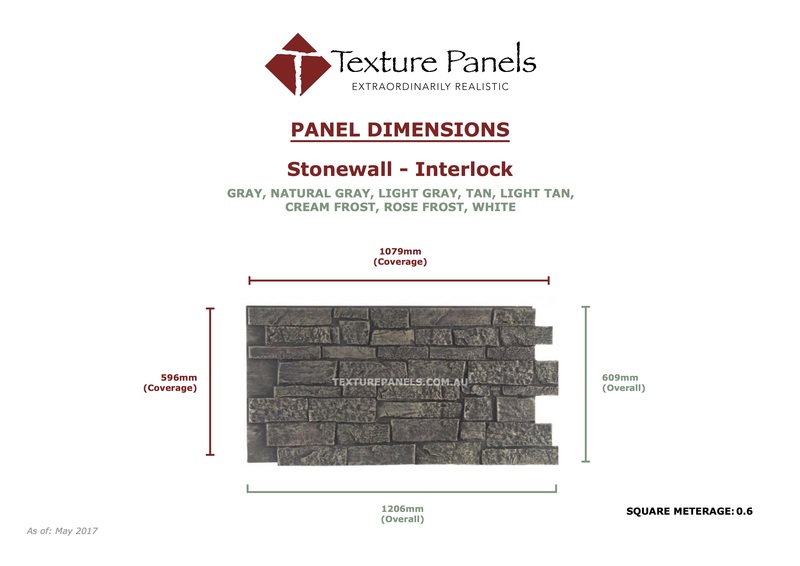 With Texture Panels Stonewall stone siding in shades of gray and tan, you can add the romance of stonewall to your home, business, or display at a fraction of the costs and installation time. 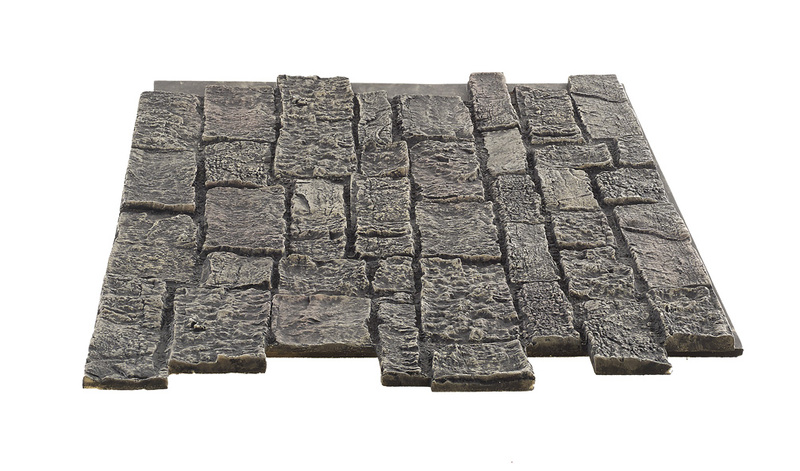 Each faux stone panel has a coverage of 596mm tall, 1079mm wide, and 13-16mm thick and comes in an easy-to-install interlocking design. Just slide the panels together for a seamless stone wall finish!